New Year Celebrations at Futenma Shrine, Okinawa, Japan. 1/1/2015. Extra staff deal with the large number of visitors. New Year Celebrations at Futenma Shrine, Okinawa, Japan. 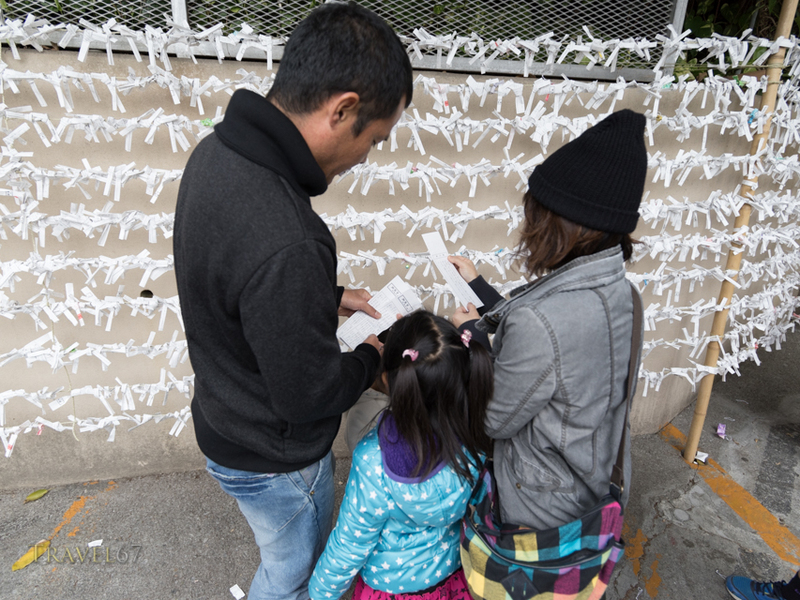 1/1/2015 – Returning the previous year’s omamori charms. New Year Celebrations at Futenma Shrine, Okinawa, Japan. 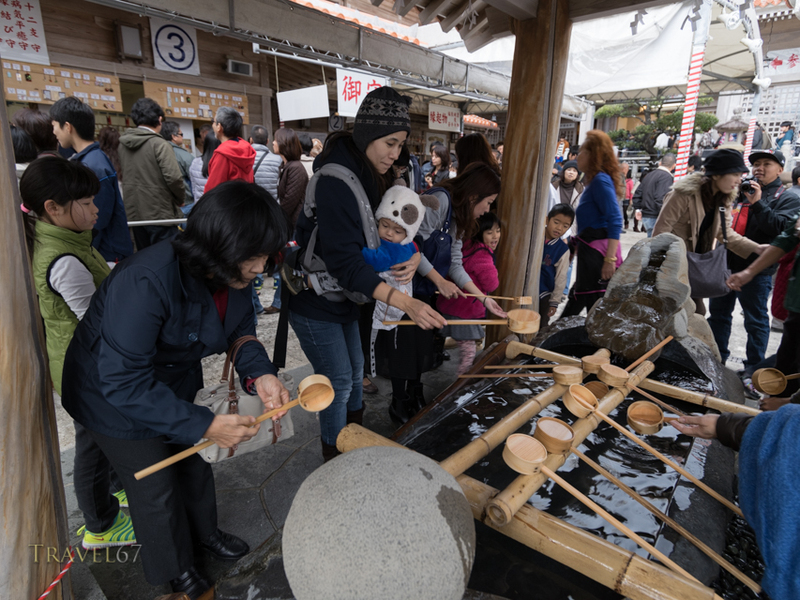 1/1/2015 – Purifying hands at the entrance to the shrine. New Year Celebrations at Futenma Shrine, Okinawa, Japan. 1/1/2015. 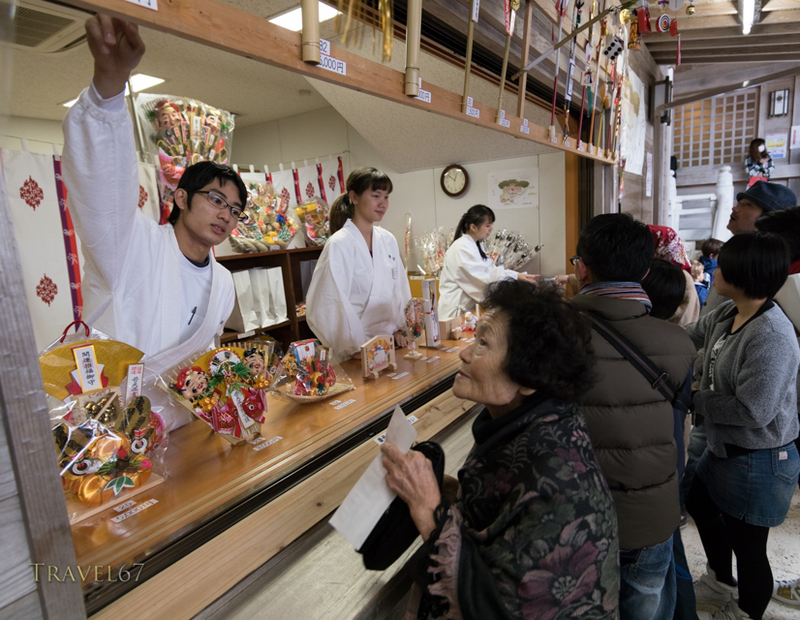 Purchasing omamori charms for the year. New Year Celebrations at Futenma Shrine, Okinawa, Japan. 1/1/2015. 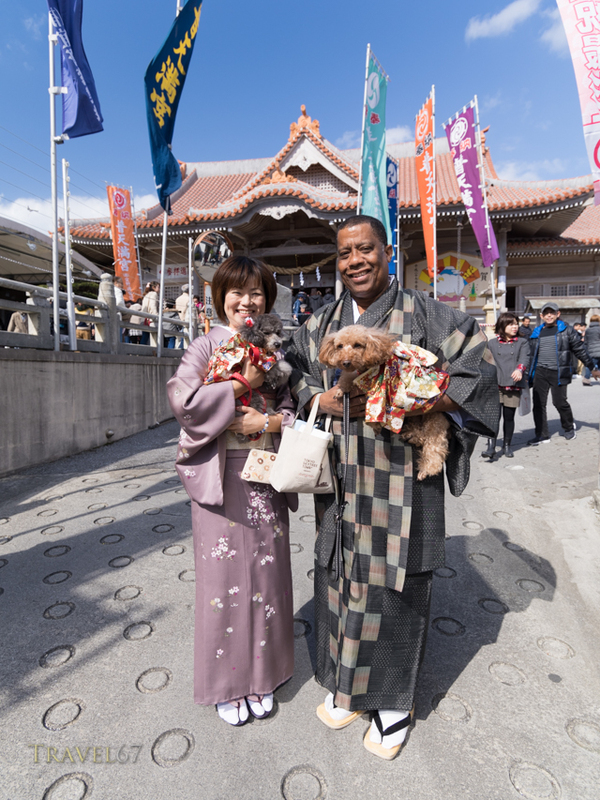 Some visitors and their pets wear traditional dress. New Year Celebrations at Futenma Shrine, Okinawa, Japan. 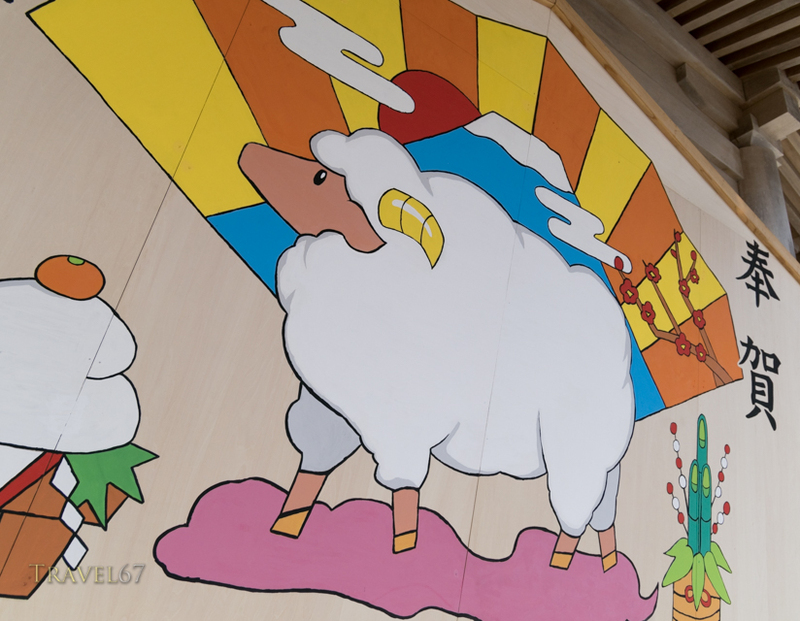 1/1/2015 – 2015 year of the ram. New Year Celebrations at Futenma Shrine, Okinawa, Japan. 1/1/2015. 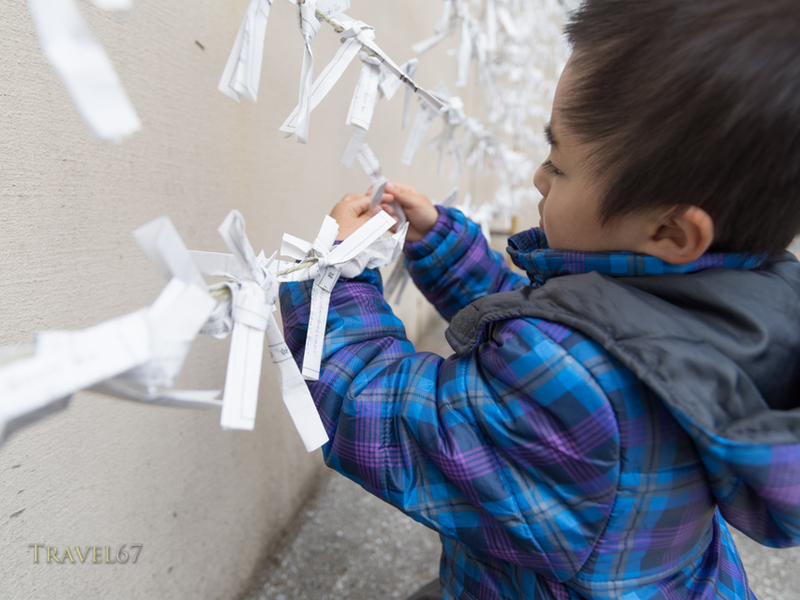 Child tying omikuji fortune paper to string. 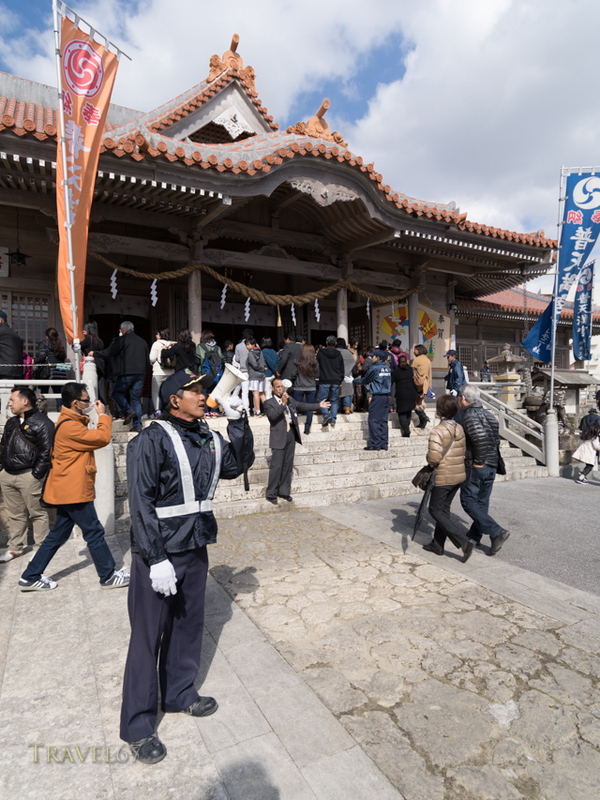 New Year Celebrations at Futenma Shrine, Okinawa, Japan. 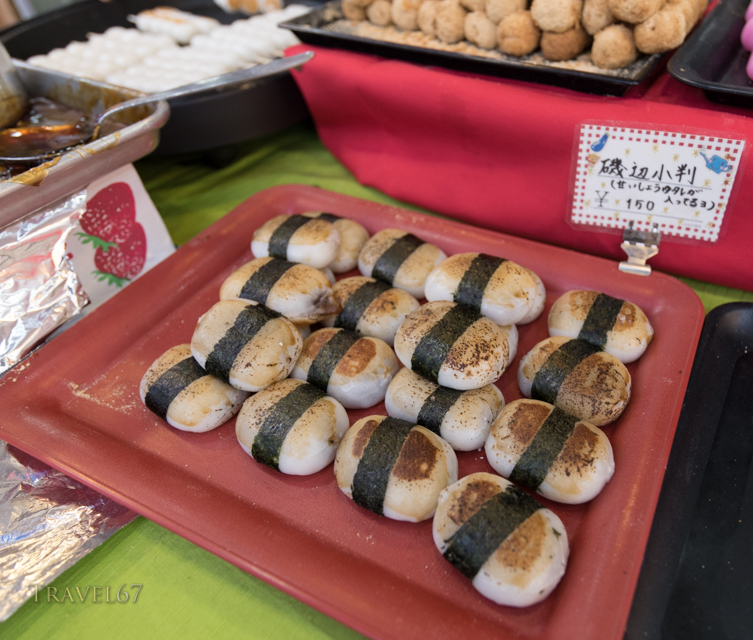 1/1/2015 – Mochi rice sweets.